WORLDWIDE: Who are the people making the big waves in wind energy? The staff and senior contributors of Windpower Monthly make their pick of the key movers and shakers from the last year. 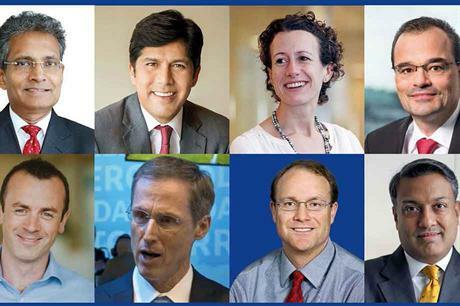 This year's choice of the personalities driving wind energy development across the world reflects a growing pattern of understanding and integration. Wind power is now more widely recognised for what it can provide, and there is a greater awareness of how to compensate for the times when it cannot. The fusion of wind with other renewable sources and storage systems into more flexible grids is a recurring theme among the 24 people profiled here. Problematic auction rules are ushering in rough times for German wind and could lead to a sharp dip in the market from 2019. But the new German coalition government, yet to be formed after September's general election, will have to set the points for faster wind-power growth if national climate targets are to be met. 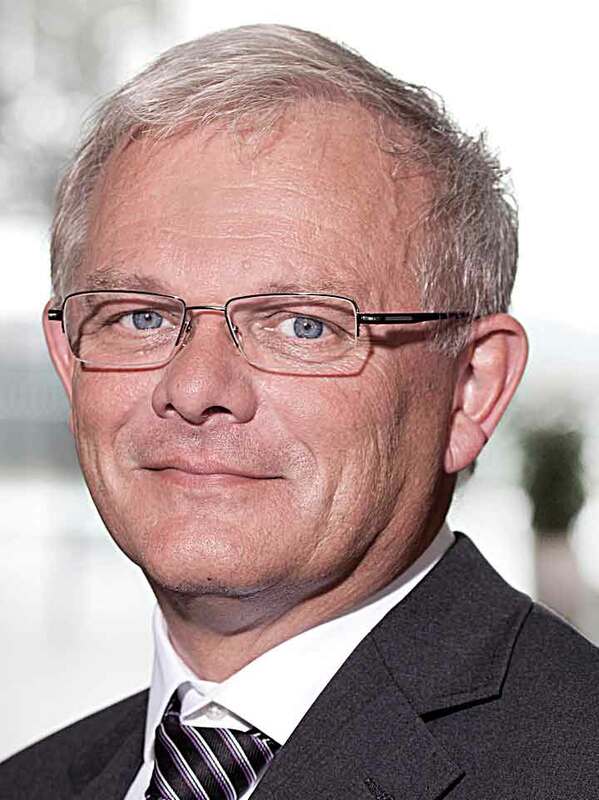 As president of Germany's wind energy association, Bundesverband Windenergie (BWE), Albers leads the strategy team that is driving the resetting of aims and standards for German onshore wind. Finding common ground among the diverse BWE membership is not likely to be easy, though. The BWE board is calling for non-discriminatory access for wind power to existing infrastructure in the energy sector, to the transport and heating sectors, plus trade and industry. The wind sector will take responsibility for, and demonstrate security of supply, in the marketing of wind power directly to end users, Albers argues. Steering wind-power projects through the permitting and authorisation process is challenging, but it provides useful skills for other fields. Brnabic, a former director at Continental Wind Power Serbia, catapulted from a leading role in the country's nascent wind energy business to become Serbia's prime minister this summer. Aside from being the first head of a national government with wind-industry work experience, Brnabic stands out in other ways. 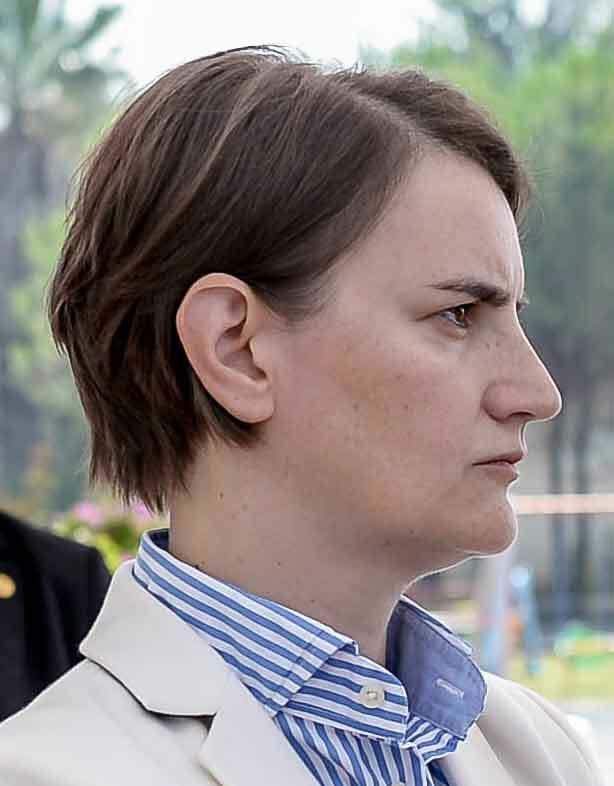 She is Serbia's first female premier, one of 16 female heads of state or government around the world, and one of a handful of openly gay leaders. The former head of Serbia's wind-energy association and the holder of a masters degree in marketing from the UK's University of Hull, Brnabic is a political independent. 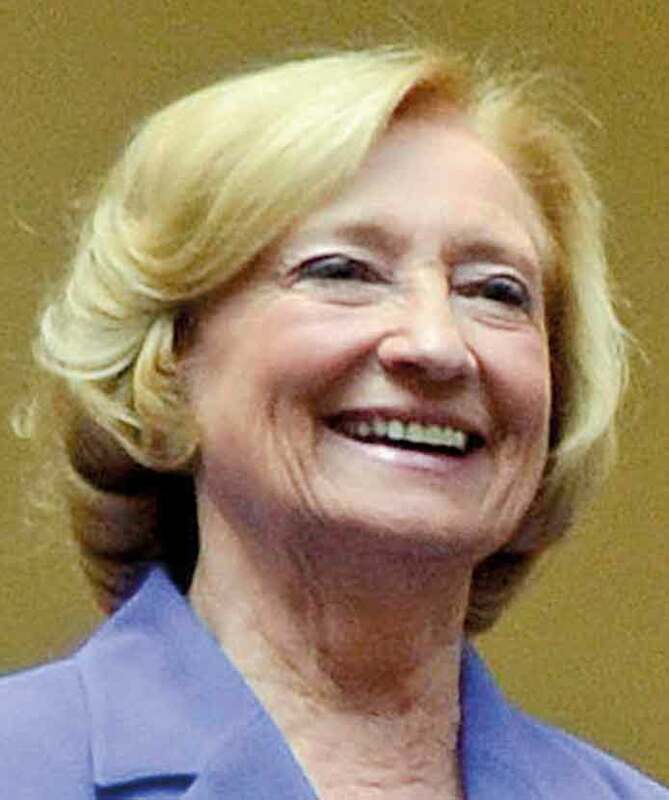 She previously served as minister for public administration and local government. The rising Democratic star in the US's most populous state did not pull any punches talking to reporters at the American Wind Energy Association conference in May. "We have members [of the Trump administration], who are not climate deniers," De Leon said. "They are climate liars. They know the difference." De Leon has split publicly with Democratic leaders who want to work with Trump. He told a San Francisco radio station that it is Democrats' duty to call the president to account and "not be complicit in his reckless behaviour". Now aged 50, the California senate leader is from Los Angeles, of Guatemalan and Chinese ancestry, with a background as a community organiser. His signature issue is the environment and climate change, and he was behind the state's ambitious 50% renewables portfolio standard. This year, he authored a bill for 100% low emissions energy by 2045, of which 60% would be renewables. 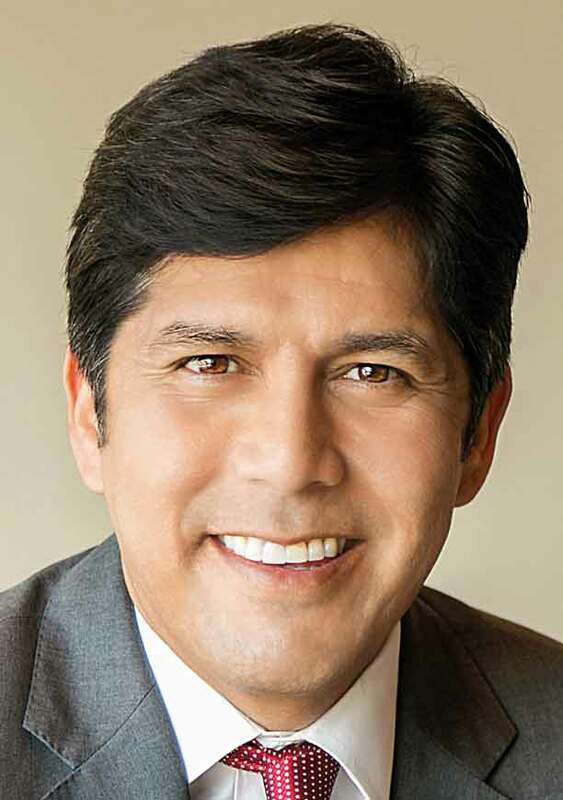 It almost passed but unexpectedly foundered in September in the face of fierce lobbying by utilities and a large trade union — a major defeat for De Leon and his close ally, governor Jerry Brown. 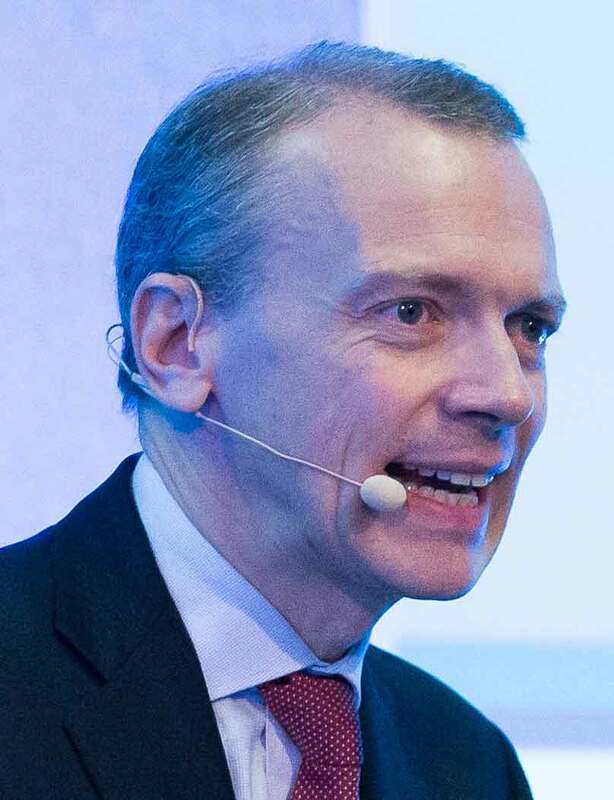 As CEO of WindEurope, formerly the European Wind Energy Association, Dickson leads an increasingly professional and influential organisation that provides the hard facts and figures to promote wind-power deployment across Europe. After publishing a scenario that claimed wind could provide nearly a third of the continent's power demands by 2030, WindEurope called for national policy changes, from setting schedules for renewable-energy support to enabling corporate power purchase agreements. Dickson has also been heavily involved in the shift from feed-in-tariffs (FIT) to competitive tendering, recognising how it has helped drive down costs, especially offshore, but acknowledging the need for better organisation and greater visibility surrounding auction systems. It hasn't all been plain sailing, though. WindEurope has been unable to prevent countries such as Poland and, to a lesser extent, the UK, from introducing legislation that has severely curtailed onshore wind development. E.on's renewables arm is small compared with its energy networks, customer-solutions divisions and the non-core nuclear business. 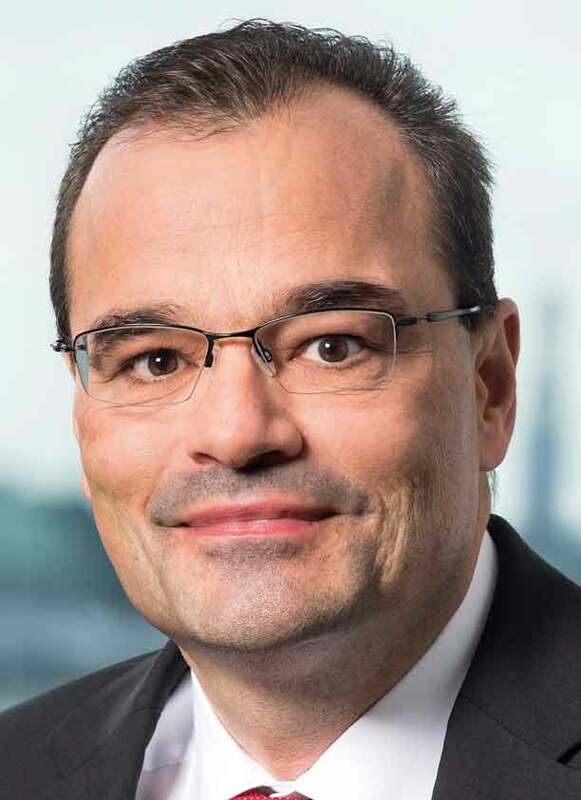 Dotzenrath, who became CEO in April, after a stint as chief operating officer, is charged with building up the division to play a larger role in the group's development over the coming years. Ensuring renewables are not neglected will be tricky while the larger divisions are preoccupied with challenges that include the continuing stream of wind and solar project applications for grid connection, an increasingly decentralised energy system, and digitalisation in consumer services. Despite the Paris climate agreement, the business case for renewables projects remains uncertain. In the US, E.on has a safe-harbour pipeline of some 3GW with a 100% rate of production tax credit (PTC) support. But the five-year phase-out of the PTC to the end of 2021, and a pending overhaul of the US fiscal system increases mid-term risk. Poor customer service from the "big six" energy utilities that dominate the UK market drove Fitzpatrick from a career in investment banking to establishing Ovo Energy in 2009, founded on the conviction that technology can make energy cheaper, greener and simpler for all. Ovo offers 100% renewable-electricity tariffs, has embraced energy storage and sees electric cars as grid resources. 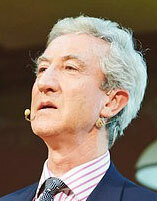 The strategy is to attack the traditional energy-supplier business model from all angles. Doing only one thing differently leaves you exposed to the market incumbents emulating your unique selling point, but at a lower price, says Fitzpatrick. Recent examples of the company doing things differently include a tie-up with Nissan, the world's leading electric car maker. Ovo is betting on nascent technology that aggregates batteries in parked electric vehicles (EVs) and uses them as one big grid battery. Vehicle-to-grid platforms could be the answer to ensuring networks have enough capacity to recharge EVs while supporting the transition to energy systems with more wind and solar generation. Well before prospects for onshore wind plummeted in Poland, Polenergia management-board chief Glowacki was pushing for offshore development. The independent power producer may only have 245MW in operational onshore wind farms, but it now has environmental permits for two 600MW projects in the Baltic Sea. 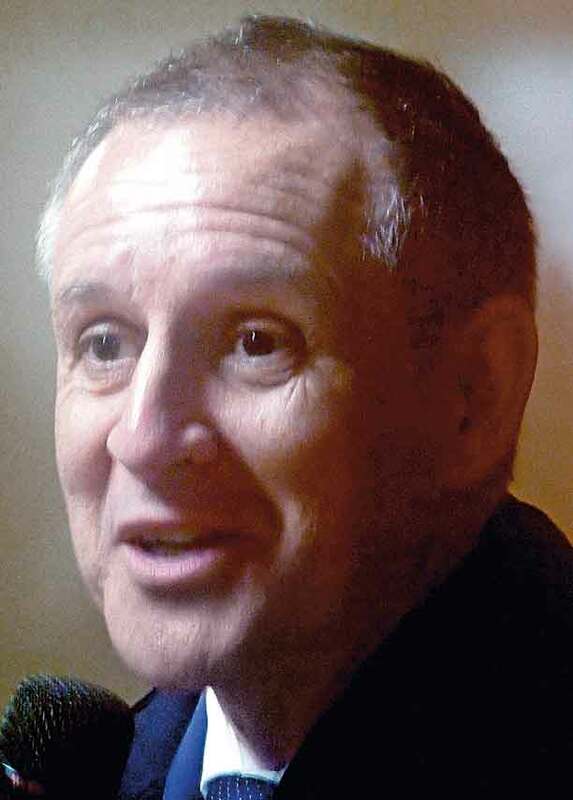 An engineering graduate of Kracow's AGH University of Science and Technology, Glowacki also holds an MBA from the University of Chicago. His career in the power industry encompasses more than three decades and began at EDF's Kracow combined heat and power plant, where he served as chief production engineer. Glowacki was also general manager of Poland's first gas-fired heat and power plant, Elektrociepiownia Nowa Sarzyna (ENS), and joined the Polenergia group, where he helped accelerate growth in wind development, after Polenergia-controlling shareholder Kulcyzk Investments acquired ENS in 2011. 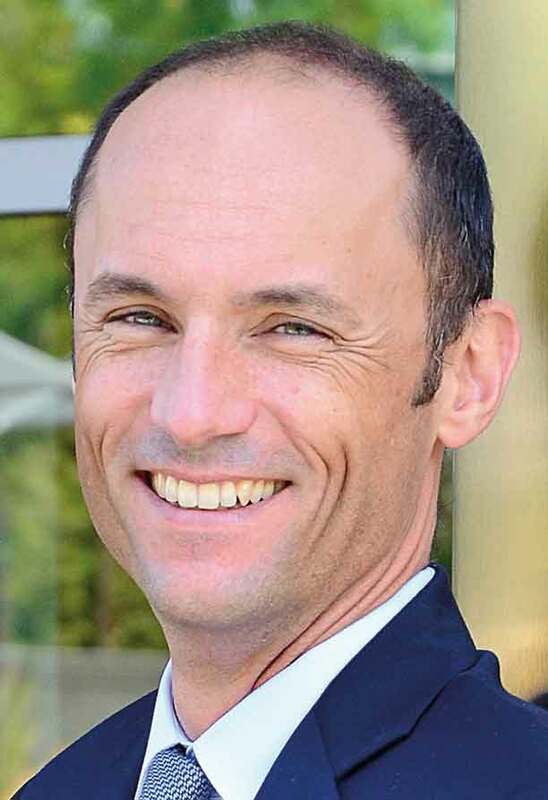 Grimbert was elected chair of the American Wind Energy Association's (AWEA) board earlier this year, little more than a dozen years after he arrived from France to take the reins at EDF EN's North American subsidiary, then known at enXco. Grimbert has implemented a growth strategy that has made EDF Renewable Energy a top ten US wind producer, expanding its presence in Canada with nearly 1.6GW of wind capacity under contract, and Mexico with just under 400MW in operation. But some of his most interesting moves have been in positioning the company for North America's shift away from subsidies and traditional offtake markets. Already a major player in the booming sector selling wind energy directly to corporate purchasers, EDF this year created a distributed electricity and storage division to tap into their growing demand for power from smaller, locally sited plants. As utility demand wanes in Quebec, where the bulk of the company's Canadian operations are located, EDF is exploring the potential for wind-energy exports. Haddad, a 67-year-old Democrat and former teacher, authored the only law in the US requiring utilities to sign power purchase agreements for offshore wind, the missing link in most neighbouring states' offshore-wind policy. Her landmark Global Warming Solutions Act, signed by Republican governor Charlie Baker in August 2016, requires the purchase of some 1.6GW of offshore wind by July 2027. "After the Cape Wind project ended, many who had been advocating offshore wind in Massachusetts thought it would be five to ten years before the state could possibly think about more offshore wind," says Bill White, senior director of offshore wind development at the Massachusetts Clean Energy Centre. "Pat Haddad is the primary reason why Massachusetts was able to move forward." So fierce a proponent of offshore wind is Haddad, Commonwealth magazine reported she blocked 2015 energy legislation by the then governor's Democratic administration because it omitted a carve-out for offshore wind. Under the current law, offshore wind proposals must be submitted by 20 December for the request for proposals for the first 800MW. Regulators must then approve contracts by the end of July 2018. It was Halligan's idea to offer free wind-technician training to Wyoming coal miners, a programme that caught the imagination of the media. From the New York Times to National Public Radio, America's serious news outlets lapped-up the story of a Chinese subsidiary bringing clean-energy jobs to fossil-fuel country, where coal jobs are evaporating because of automation and climate risk. It was a smart wind-industry response to Donald Trump's vow to save US coal jobs, and his declaration that climate change was a "Chinese hoax". Goldwind Works hosted free introductory classes for potential wind techs - the fastest growing job in the US — at Casper College in Wyoming in October. The training will be expanded to states such as Texas and Ohio, where Goldwind has a presence. Next, Halligan wants to establish a non-profit multi-sector foundation with other companies and educators to address the implications of technological change and globalism and the American workforce. Renewable energy will only be one part of the idea. Now 47, Chicago-based but proudly Canadian, Halligan leads the only Chinese-owned company to make significant inroads into North America. 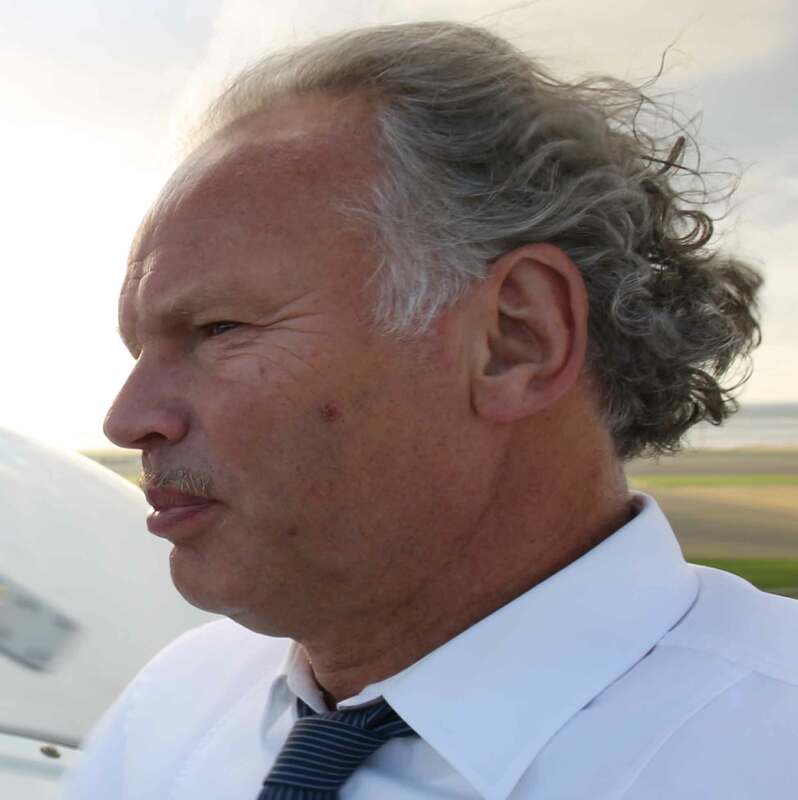 Having joined Goldwind in 2010, when the company launched in the US, he was promoted to chief executive in 2013. With a background in development finance, Heintz joined Actis in 2007 and is now responsible for the private-equity firm's energy fund. Actis invests in growth markets in Africa, Asia and Latin America and seeks to create long-term, resilient companies. Heintz notably drove the firm's Latin America renewable-energy strategy, which resulted in the creation of four renewable energy platforms active in wind: Zuma Energia, Aela Energia, Atlantic Energias Renovaveis and the newest, Echoenergia. She is also investment manager and board member of Lekela, a pan-African renewables platform with wind assets in South Africa, Egypt, Ghana and Senegal. As such she was responsible for taking Lekela into Egypt to secure a 250MW project in 2015. While Actis is technologically agnostic, investing in wind, solar, gas and hydro, Heintz has shown that renewables are often the logical choice, comprising over 80% of investments in their third energy fund. As a testament of her success, the fourth energy fund, which closed in March, raised $2.75 billion and was significantly oversubscribed. As an adviser to senator Marcelo Guinle, Kind was the principal author of Argentina's 2015 renewables law, negotiating the details of the bill with the government of president Christina Fernandez de Kirchner, and overseeing its passage through congress. The bill, which sets the ambitious target of deriving 20% of the country's electricity from renewables by 2025, obtained the unanimous support of lawmakers just weeks before one of the most bitterly divided presidential elections in recent Argentine history, won by Maurico Macri. Although he had served the other side, Macri's energy minister, Juan Jose Aranguren, tapped Kind as the best person to implement the law. The move meant he had to sell his stake in Aries Renvovables, one of the country's leading renewable-energy consultancies. Since taking office, Kind has hardly stopped. Regulations to implement the law were published just six months after it was approved, a speed almost unheard of in Argentina's glacial public sector. In the first tender held weeks later, offers exceeded demand more than fivefold, a remarkable achievement for a country that just a few months earlier was a pariah in international financial markets. 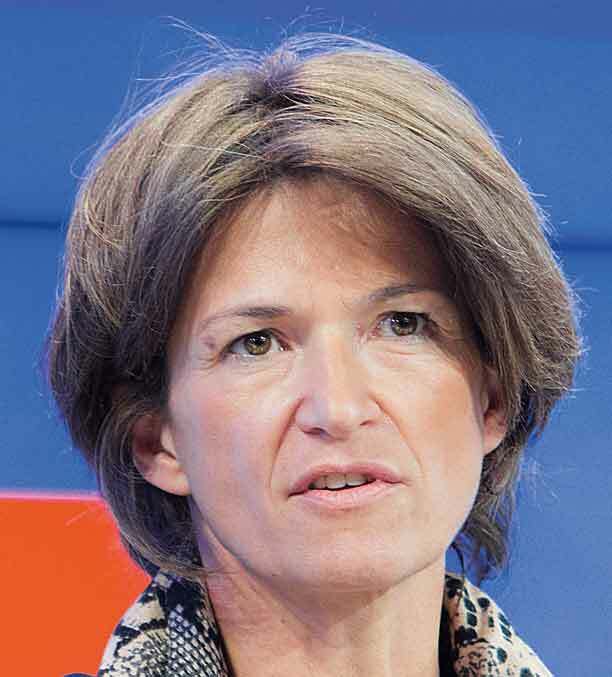 When Kocher took over as director general of electricity utility Engie in 2016 she created something of a media storm as the first woman to head one of France's top-40 listed companies. Since then she has been overseeing a far-reaching three-year plan to reorient the group away from its dependence on fossil fuels and become a leader of the "energy revolution". Under Kocher, Engie has been selling or closing its coaland oil-fired generation, and investing in solar, wind and gas, promoting greater energy efficiency and working towards a more decentralised energy system. Onshore wind is a priority for Engie. The group is already France's market leader, with 1.77GW of installed capacity, which it aims to grow to around 3GW by 2021. Its reach is increasingly international, with operating wind assets and projects under development in more than 20 countries, recently adding India to the list. Engie is also active in offshore wind in France, Belgium and the UK, and is dipping its toes in the fledgling floating market. 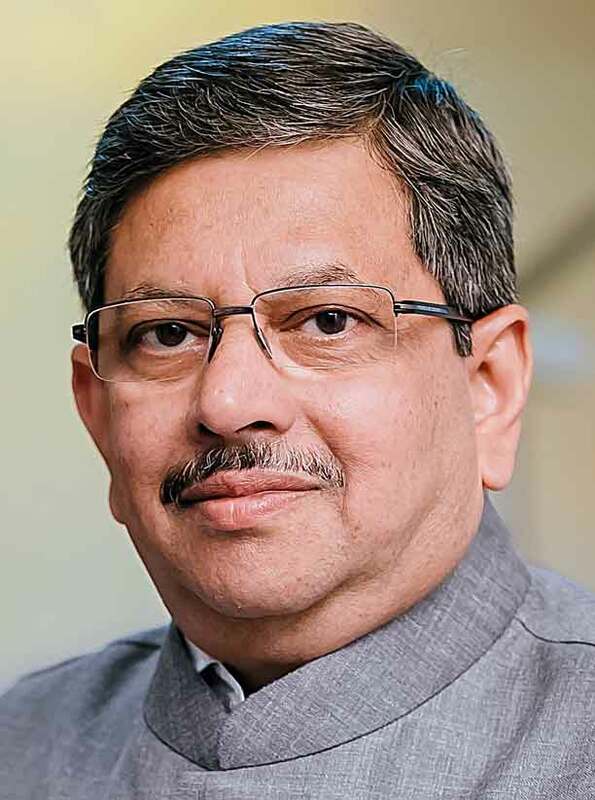 The head of Siemens Gamesa Renewable Energy's (SGRE) Indian division is a wind-power veteran with more than 20 years in the sector. A mechanical engineer and alumni of the INSEAD business school, Kymal first ventured into the wind industry with NEG Micon in India. After the merger with Vestas in 2004, he led the company's onshore business, pushing Vestas into a top three turbine supplier in the rapidly growing market. In 2009 he joined Gamesa as chairman and managing director of its India business and helped build its pipeline from scratch. In the short span of six years he steered Gamesa to the top position in the sub-continent's wind industry, clocking up more than 2GW of new capacity in the 2016-17 fiscal year. That cornered nearly 40% of the Indian market and contributed nearly 30% of Gamesa's total revenues. Kymal was also instrumental in setting up Gamesa's large manufacturing base in the country. 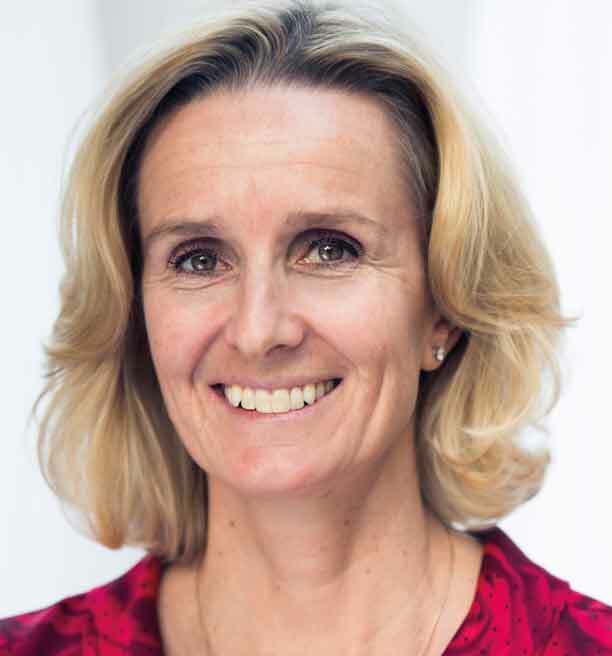 The wind-power industry suddenly acquired an all-new face in a very senior role when McCabe was appointed to replace Anne McEntee as the head of GE's onshore wind division in February. A mechanical engineering graduate, McCabe has spent most of his 22-year career at GE in a wide variety of executive positions, but he is new to renewables. The healthy current state of the all-important US market in advance of the PTC phase-out, gives him a solid rock to build on. But the competition is getting tougher in the US, with Vestas and Goldwind in particular making inroads into territory that GE had previously considered its own. The manufacturer's most promising export markets are in the Asia-Pacific region, where large-scale orders have recently been taken in China, Australia, Vietnam and Pakistan. But GE has found the going harder in Europe's established markets, where the domestic manufacturers hold the technological edge. GE's familiar and well-proven 1.7-1.85MW and 2.0-2.5MW turbine platforms are ideal for large-scale deployment in areas with no space constraints, but not so well suited to Europe's more restricted and complex terrain. 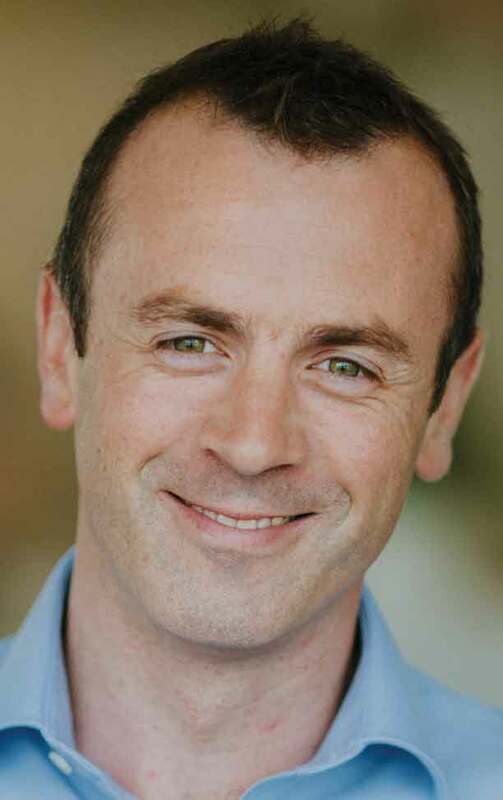 The 46-year-old South African-born, Los-Angeles-based entrepreneur and investor is well known for his interests in renewable energy linked to battery storage and an electrified economy. Tesla took a significant step in this direction in September with the announcement that it was working with Vestas to integrate wind power and storage systems. This is not Tesla's first venture into renewable energy. The 2016 purchase of US solar-panel installer SolarCity for $2 billion — apparently Musk's idea — was initially lambasted by analysts. The synergies did not seem obvious, noted Bloomberg. 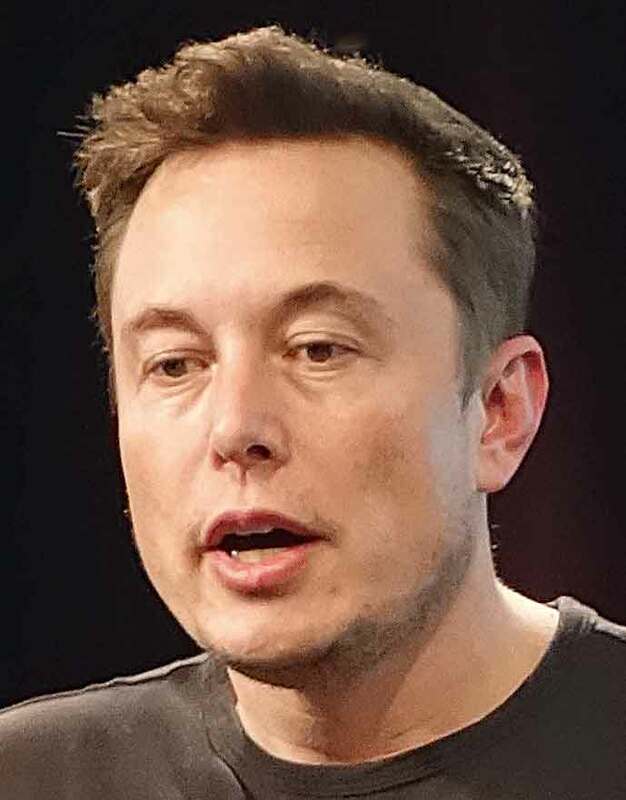 But since then Tesla has unveiled its upcoming "solar roof" concept for homes, using attractive solar tiles connected to a Tesla battery in the garage next to a Tesla electric car. US offshore-wind developer Deepwater Wind has unveiled plans to install a 144MW project near Massachusetts that will include a 40MWh Tesla battery system. And Tesla has also been awarded the contract to supply a mammoth 100MW/129MWh battery storage at the Hornsdale wind complex in South Australia. Musk had boasted that it would fix the state's power system following a series of storm-induced blackouts. Acwa Power is a developer, investor, co-owner and operator of power generation - solar PV, concentrated solar power, "clean" coal, natural gas and wind — spread across 11 countries in Africa, the Middle East, Turkey and south-east Asia. 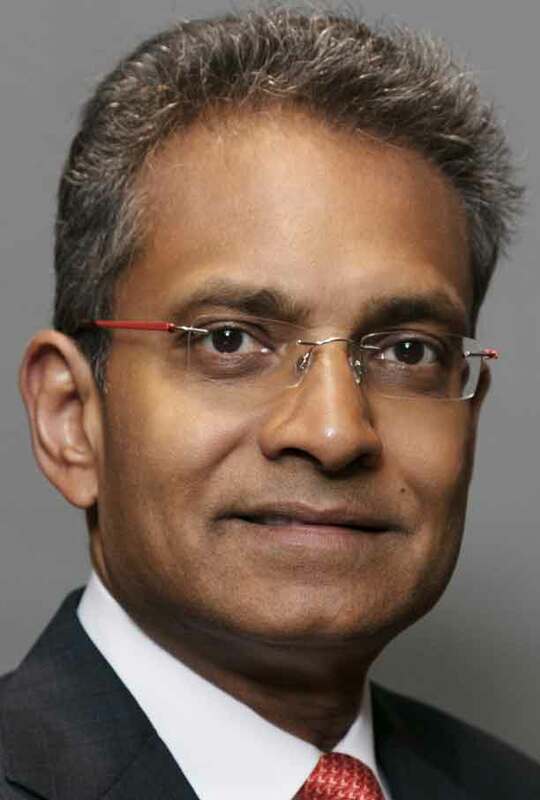 Its current wind assets are distinctly modest at roughly 100MW, but thanks to CEO Padmanathan, who has headed the company since 2006, that looks set to change. Acwa has helped drive down the price of solar power dramatically. Padmanathan aims to replicate that success in the wind sector, starting with Acwa's home base, where Saudi's ambitious Vision 2030 initiative, targeting 9.5GW of wind and solar, offers big opportunities. The new renewables business is increasingly eroding Statoil's reputation as the world's largest oil and gas producer. The unit, led by Rummelhoff since its formation in 2015, was the first developer to complete a utility-scale floating wind project, the 30MW Hywind Scotland site, off Peterhead. Speaking at the Offshore Wind Energy 2017 event in London in the summer, Rummelhoff argued that the potential of floating wind was unlimited, opening up all the world's coastlines, not just the shallow ones, to offshore generation. She challenged the industry to meet this sector's growing demands. Statoil's offshore-wind involvement goes beyond floating projects, though. It won the much sought-after New York offshore wind zone in the US after a record 33 bidding rounds in December 2016, and has pre-qualified for an offshore tender in France. In May 2010 Sinha quit his job as chief operating officer of turbine maker Suzlon to start ReNew Power Ventures. Over the next seven years, he single-handedly drove the firm at breakneck speed, going from zero to 2.3GW of installed renewable capacity, of which 1.5GW is wind power, making it one of India's largest renewable-energy generators. 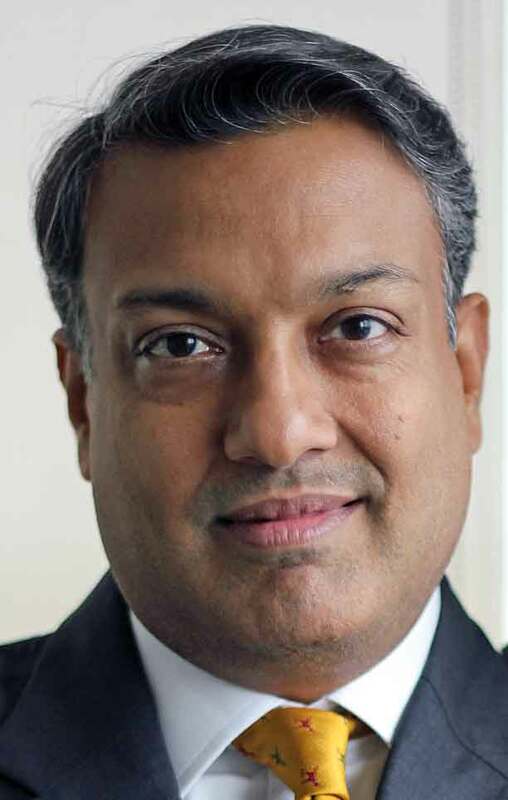 After studying engineering and business administration and completing a master's from Columbia University in New York, he worked in the banking sector in the US and the UK for nearly ten years, before moving to the corporate sector, first at India's Aditya Birla Group and then at Suzlon. His background in finance and experience of the wind sector helped the company raise $160 million early-stage funding from Goldman Sachs. 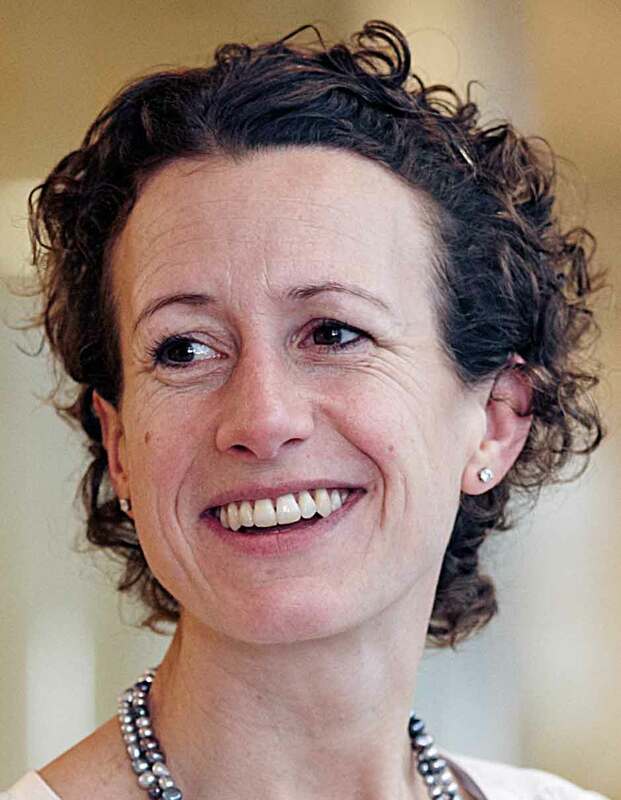 Leading the electricity expertise at the European Federation of Energy traders (EFET), Styles has held up a mirror in recent years to wind and renewables development outside the wholesale energy market. His organisation has demanded that renewables generators should be forced to participate in the market and react to price signals, called for an end to renewables' priority dispatch privileges, and touted renewables certificate trading. The wind sector has bridled at such demands, pointing to the privileges enjoyed by fossil-fuel and nuclear generation, and arguing that both the EU's CO2 emission trading market and the Norway-Sweden joint renewables certificate trading scheme have failed to provide relevant price signals. But changes in the electricity markets, prompted by the European Commission's Clean Energy for all Europeans package — presented for consultation in November 2016 — and political pressure for an effective minimum CO2 price could bring the two sides together. Already, the European Power Exchange Epex Spot and the French-German office for energy transition say that companies marketing renewables electricity "increasingly react to negative prices and align their feed-in behaviour with the market price". More than six months after the forging together of Germany's Siemens and Spain's Gamesa many questions over the joint venture's direction and strategy remain unanswered. We should know more in February, when the company is due to make an announcement. 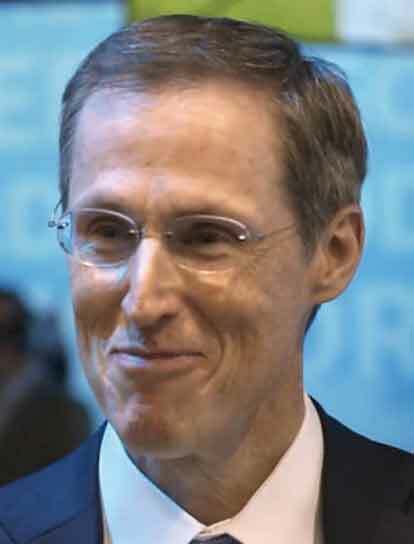 Tacke, who had served four years as Siemens Wind CEO, took up his new role in May, succeeding "caretaker" chief Ignacio Martin. He has more than 20 years experience in the wind and energy sector. The pain tends to come before the rewards when pulling together two manufacturers of this size and stature. The first indications of the rationalisation of turbine platforms and major components have already been seen with the closing of factories in Canada and Denmark and the loss of hundreds of jobs. The biggest casualty so far appears to be the Adwen 8MW offshore turbine, which has been sacrificed in favour of continued development of the Siemens direct-drive turbine. Common wisdom has it that when you are at the top, the only direction is down, but under Vedel's steady incremental and evolutionary technological approach, Vestas appears to be denying that maxim. Although it was briefly overtaken in terms of new installations by Goldwind in 2015, Vestas returned to the top last year and looks well placed to stay there. The past 12 months have seen nothing as radical as the multi-rotor turbine concept, unveiled in April 2016, but rather a series of upgrades and improvements to the key model ranges in the company's portfolio. The first came in April's announcement of low-wind variants of the 2MW turbine platform with rotor diameters of 116 and 120 metres. Crucially, Vedel's team was able to retain the standardised blade-root diameter, despite the higher loading of the longer blades, enabling an unchanged hub outer dimension. In June, Vestas followed up with an intensive upgrade of its 3MW platform, with nameplate capacity boosted to 4.2MW and rotor diameters of 117, 136 and 150 metres. Much like in the US, Australia's states and territories are having to take it on themselves to embark on the green transition. They are picking up the slack from federal governments that seem comfortable being on the wrong side of the argument. Chief among those pushing for clean energy is the state of South Australia. State premier Weatherill is a proponent of clean-energy growth -- his Twitter profile picture is of him with Tesla boss Elon Musk -- and he is a fierce critic of the Turnbull government's anti-renewable policies. Weatherill has warned that Labor-led states could go it alone, ignoring federal policy, in pursuit of a cleaner energy system. And South Australia seems to be gearing up for such a move. It is home to the 314MW Hornsdale wind complex, one of the largest in Australia, which will also host a Tesla battery system. One of the consistently useful reports that helps keep Windpower Monthly keep track of wind energy costs is the annual Wind Technologies Market Report, published by the US Lawrence Berkeley National Laboratory. Since it was first published (under a slightly different name) in 2007, the lead author has been Wiser, a senior scientist and group leader of the electricity markets and policy group at the laboratory. The market report is a valuable compendium of data and trends in US wind power. When it was first published, wind costs were actually rising, partly due to increasing commodity prices, but that trend has now been reversed and the latest report confirms the downward tend is continuing. 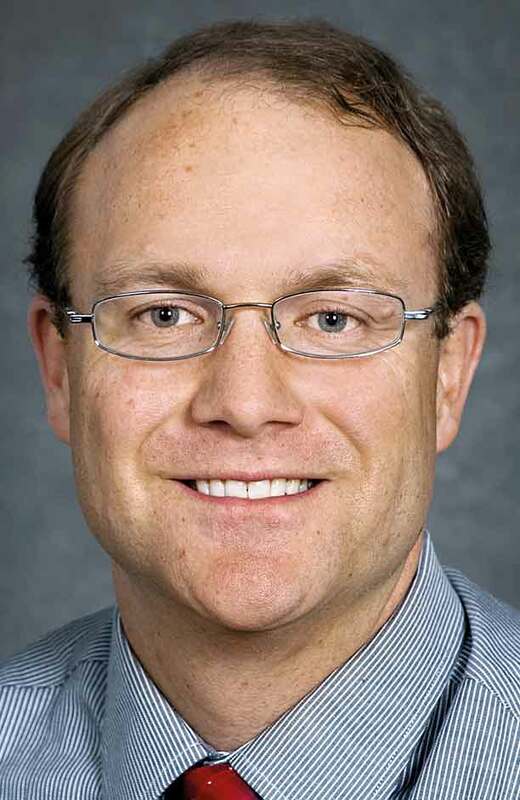 Wiser leads a team of about 30 engineers, scientists and economists in the markets and policy group, and co-authors reports on solar energy, markets issues and other renewable energy technical and policy matters. He has been lead author for two reports by the Intergovernmental Panel on Climate Change, and last year coordinated the responses from more than 150 wind-power experts for a study conducted under the auspices of the IEA wind technology collaboration programme. The experts were asked to project how wind's costs might reduce in the future. Paying lip service, or getting nervous?